The program ‘Step-by-Step’ by ECTV is a TV series that helps individuals learn Intermediate level English, whether it is needed for daily communications or for careers. 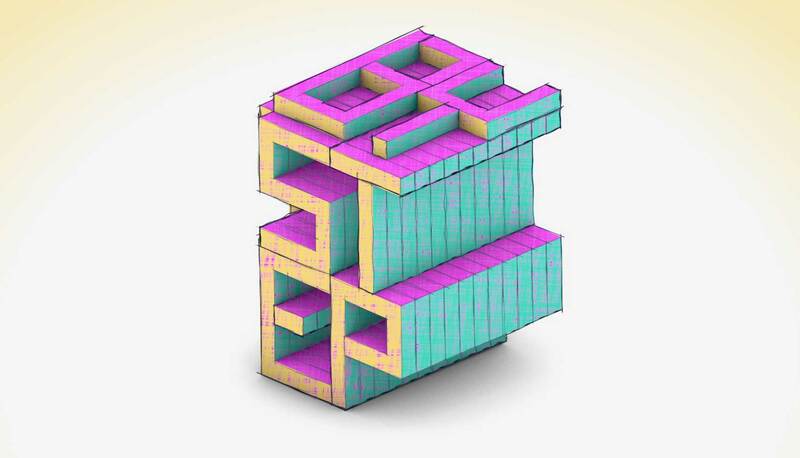 These exciting programs are useful for learners of any age. Each of them includes different aspects of learning English, such as improving listening, speaking and writing skills. The best thing about these series is that you can watch them over and over till you have mastered the lesson. The ‘The Language Of Business’ programme offers total English Upper-Intermediate level material for students. English is the most commonly used language in business, so this is the reason that many individuals in the commercial sector often use it in their business communication with clients. Learning English for business is very rewarding and will make you more confident in your career. Those who are well presented and speak English fluently will have a better chance of career progress. 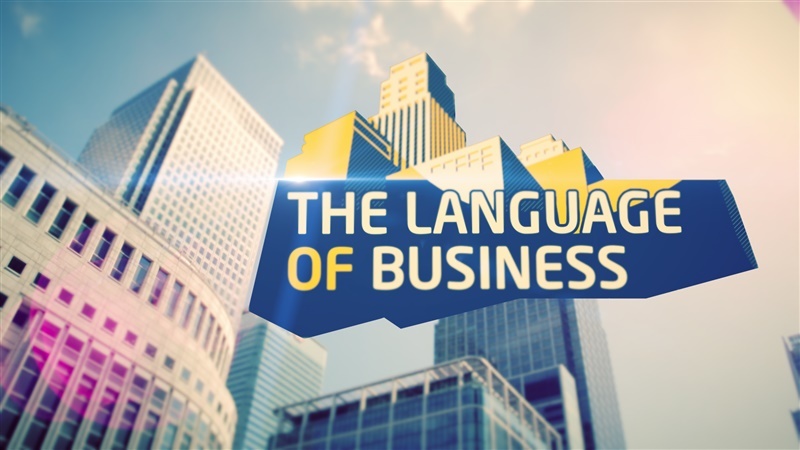 Learning English with ‘The Language Of Business’ television episodes will help you do just that. In the modern world, many people find strenuous work-outs a waste of time and boring, which puts them off exercise and healthy living. Therefore, they do not get motivated. 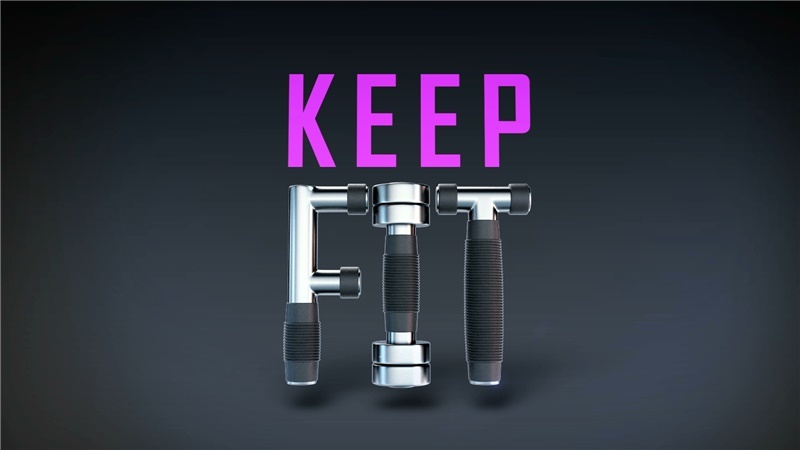 “Keep fit” is a program, which makes sports pleasurable even for the laziest people and also helps them learn English. The trainers show and explain different exercises in English. These lessons are very interesting and easy to understand. They give everyone, young and old, an opportunity to live a healthy life with a well-balanced exercise routine. Do sports and learn English with “Keep fit”! 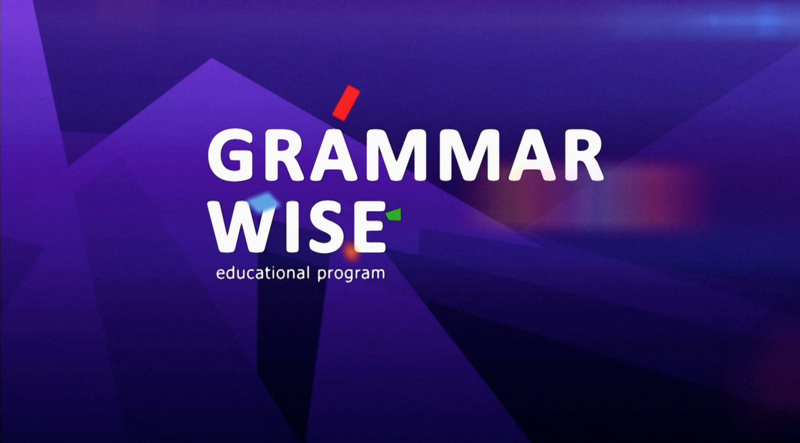 If you occasionally make grammar mistakes, “Grammar Wise” is the perfect choice for you. This program consists of a series of episodes that will help you to improve your English. You will be able to learn the language effortlessly. In each episode, Tom Headly, the host of the program, shows exciting videos that will help you improve your grammar skills. At the end of the lessons you will be asked a few questions related to the topics of those lessons. Watching our program day by day, you will be able to speak English with confidence. This is a fascinating series of episodes for Upper-Intermediate learners. In this program international students tell about their favorite English words and the significance the words hold in their lives. Although short in length, each episode is interesting. The stories will certainly strike a chord with our viewers and leave many musing over their favorite words and the impact English has on their lives. 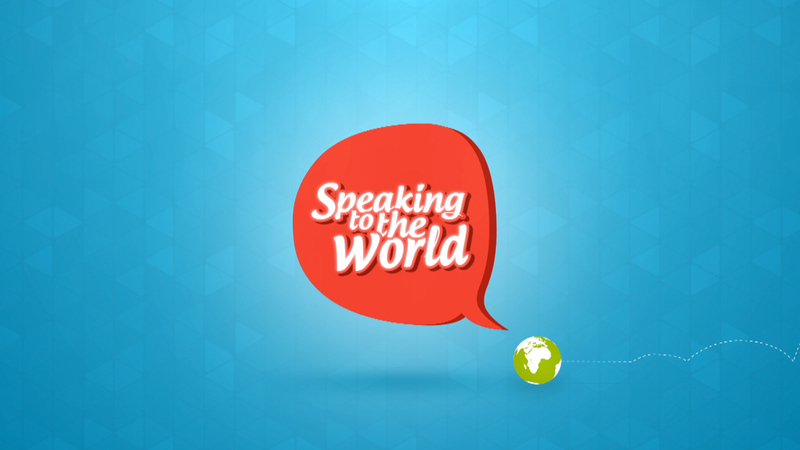 “Speaking to the world” is an intriguing series on English Club TV’s Upper-Intermediate or B2 level created to motivate viewers to improve their English. The TV show’s premise is a rather uncomplicated one. A camera crew walks around public access areas interviewing various strangers they meet asking questions relating to English language. Questions like “What languages do you speak?”, “What challenges do you face in learning a foreign language?” and “What is London for you?” will motivate anyone to improve their English. The spontaneity of the program will appeal to viewers, as the answers are candid and unscripted. Presenting another part of the Encyclopedia series on English Club TV, Encyclopedia – Paintings is a series of the B2 or Upper-Intermediate level designed for art lovers. Each informative episode in the form of an English video online is dedicated to a world famous masterpiece and details its history, artist and circumstances behind its creation. The series is not only informative about artistic masterpieces but is also an interesting way to learn new English words and terms regarding art & painting. Each episode is narrated using clear English and is paired with stunning visuals of the masterpieces as well as their historical significance. Together with an on-screen text display of interesting facts makes it an engrossing English video online. Learn English as a second language travelling through time and getting to know famous personalities. From pharaohs and kings to scholars and scientists, learn about dominant personalities who changed the face of history and shaped the world as it is today! Each episode tracks the rise of one great personality and describes in detail their achievements, successes and even downfall. Narrated in clear, concise English, the programme uses a combination of animation, images and actors to portray these famous personalities and their lives. 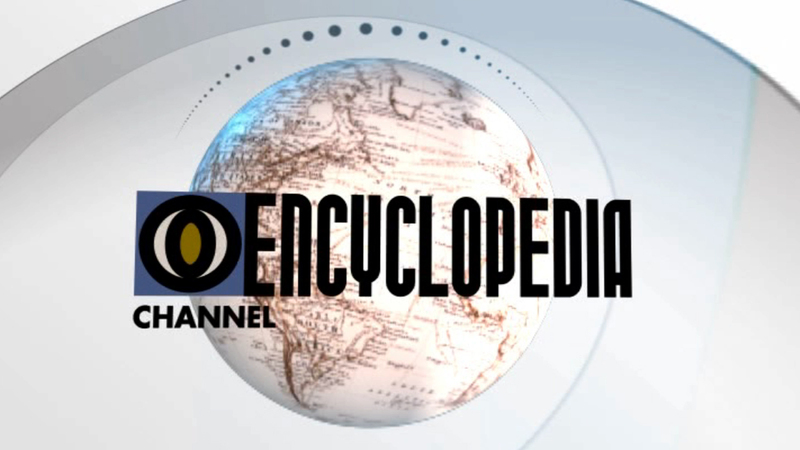 Stunning visuals, impressive audio and factual content combine to make Encyclopedia – The Great one of English club TV’s most informative and impressive documentaries through which viewers can learn English as a second language. Part of the Encyclopedia series on English Club TV, Encyclopedia – Dogs is a series featured on the B2 or Upper-Intermediate level aimed specifically at animal lovers interested in improving their English vocabulary and learning English online. Each episode highlights the history, origins, characteristics, temperaments and other trivia and facts about a particular breed of dog. The programme is entertaining and informative and provides many interesting facts about various breeds of dogs while also introducing viewers to new words, terms and phrases to help improve English vocabulary. The host narrates each episode using clear and concise English and is accompanied by engaging visuals of the dogs, as well as their history. Accompanied by on-screen text of interesting facts makes it an interesting way to learn English online. 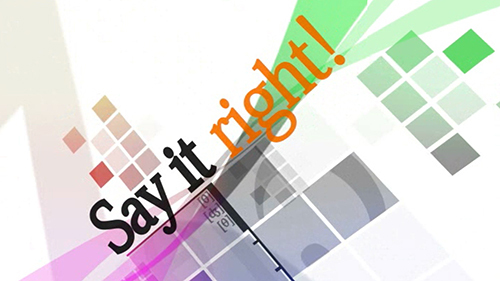 “Say it right” is a program aimed at those who want to learn or improve their pronunciation. Words are spoken clearly and slowly to ensure the understanding of the content. First the host of the program tells the theory of certain sounds. Then she uses those sounds in words, giving viewers time to repeat them. After that, she composes the words into sentences. 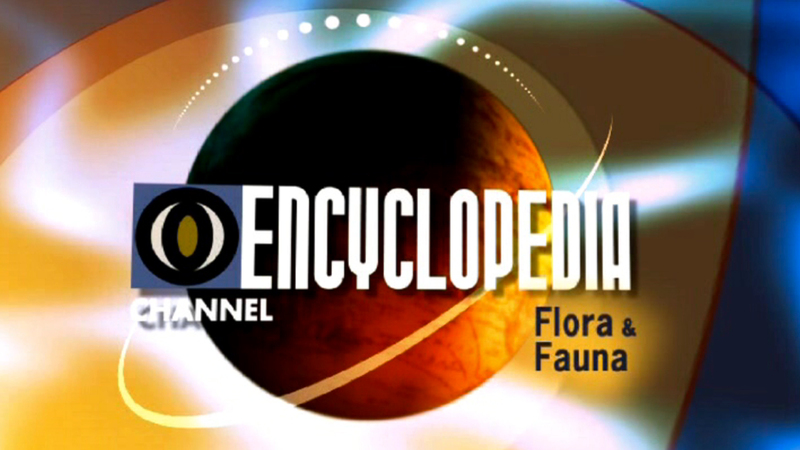 Moreover, the TV show features interesting facts about how words originated and came into use today. 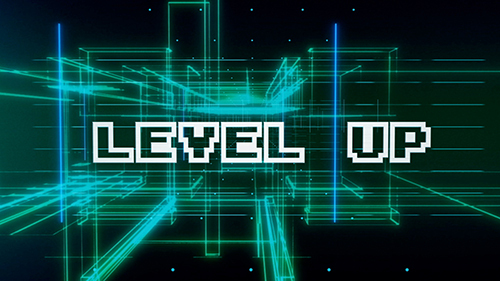 Level Up is a series of episodes on English Club TV that have been specially designed for students looking to learn online English, and who are interested in modern technology and innovation. A charismatic native host describes stories relating to innovations in technology. The show also features a handy subtitle track accompanying the episode that follows the spoken word. Programme content varies from software developments to new gadgets and the latest scientific discoveries and innovations. The hi-tech nature of the show is created to appeal to upper intermediate level students interested in technology and learning online English and helps viewers improve their technological vocabulary as well. 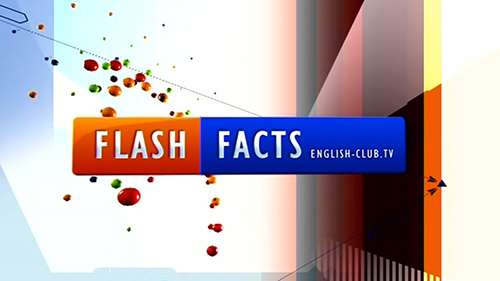 Flash Facts on English Club TV is the latest addition to its B2 or Upper-Intermediate level. The programme features trivia & facts from all over the world narrated by a host. 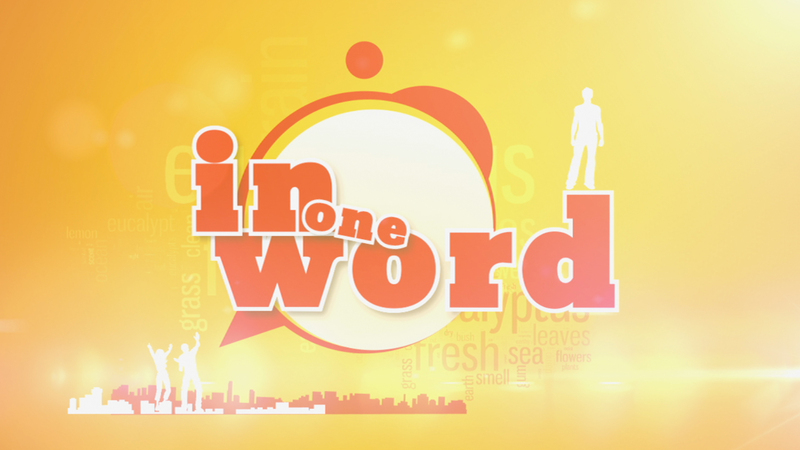 The programme is informative to say the least because apart from the facts mentioned in the show, each learning English episode has its accompanying images and text animations to highlight new words. The programme is ideal for English learners trying to get in some English practice as the facts mentioned noteworthy, to say the least. Each episode is hosted by a narrator how narrates the facts in clear and precise English, which when combined with the interesting factoids makes the show an exceptional and unique method of learning English as a second language.